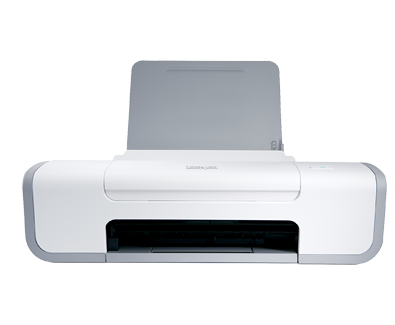 Get excellent quality easily with the Lexmark Z2320 high performance colour printer. This compact desktop printer offers fast, sharp, and reliable results. (2) Printing in draft mode and excluding time to first page feed. Visit www.lexmark.com for details. Use Lexmark Genuine Supplies and Paper for Best Results! Lexmark Service Centre: Software tool to simplify printer troubleshooting. Borderless prints up to A4 or 8½ "x 11"
tăvi extinse: 10.5 x 17.0 x 19.0 in.